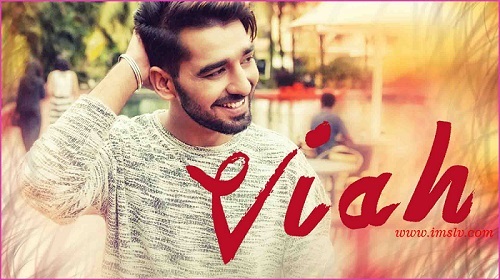 Check out the most awaited punjabi song of 2016 by Maninder Buttar "Viah", Read Viah lyrics and watch official video of viah featuring Maninder butter and Bling Singh. The song music is given by Preet hundal and lyrics penned by Deepa. Haye ve sukh diyan sukhan-mathe teke vi bathere.. Ve main tere naal viah karvauna..
Munda theek aa appe gal oh kehnge..
Also Check List of Punjabi Songs 2016 on a click.